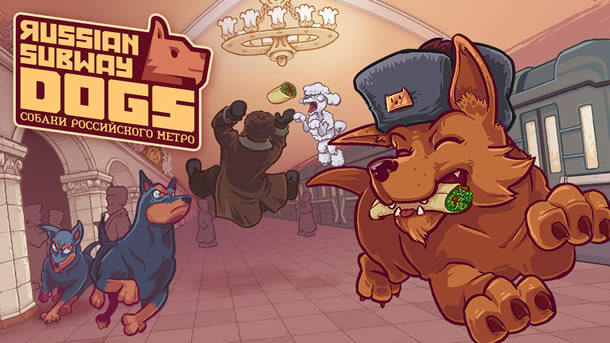 Russian Subway Dogs is, as the billing states, a fast-paced systemic-arcade game inspired by the real-life stray dogs of the Moscow Metro. Personally, I really enjoyed my trip to Russia, including the Metro, even if it was as far back as 1986, but I’d love to return some day. I could say I don’t quite remember the dogs, but I’ve had a sleep since then. Russian Subway Dogs is released on Xbox One later this year.